Mayo Clinic today has been named one of the best hospitals nationwide by U.S. News and World Report. 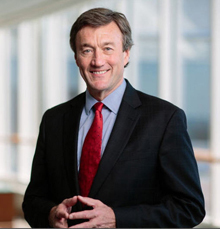 Mayo Clinic earned more No. 1 rankings in individual specialties than any other provider based on reputation, services and volumes, safety and clinical outcomes. 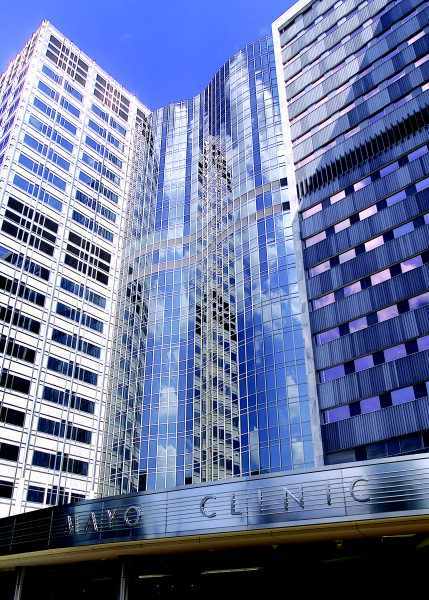 Read the full article on the Mayo Clinic News Network.